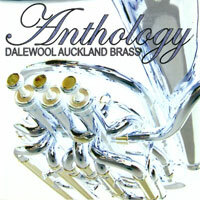 Our back catalogue of CDs is for sale at most of our concerts. 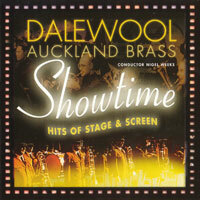 To order online please contact us, being sure to let us know which CDs you want, the delivery address and how you wish to pay (credit card, PayPal, bank transfer or bank cheque). 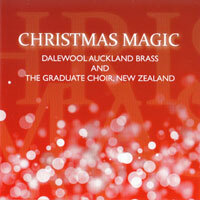 Postage and handling is NZ$5.00 within New Zealand and NZ$10.00 internationally for any number of CDs. 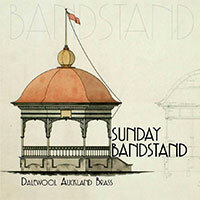 Sunday Bandstand is our brand new CD full of crowd favourites, perfect for a lazy afternoon. 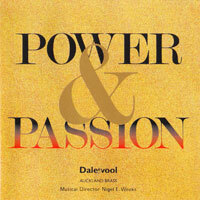 * These tracks feature the Graduate Choir without the band.